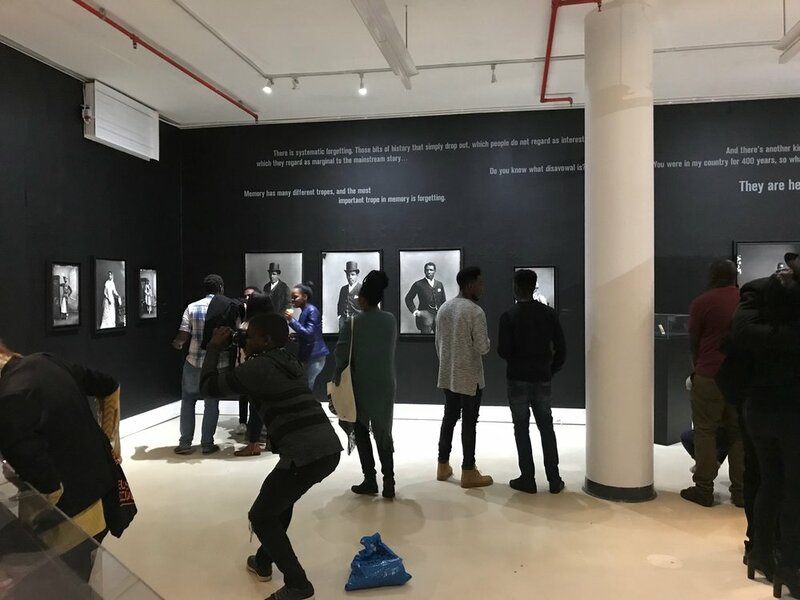 The exhibition’s 19th century photographs are presented in dialogue with Effnik, a contemporary photograph by Yinka Shonibare MBE (b. 1963), which was commissioned by Autograph ABP in 1996." 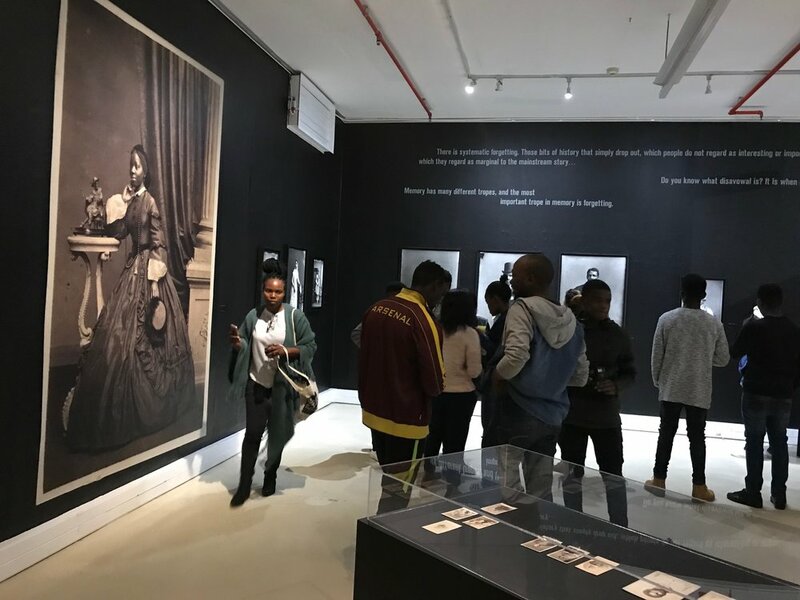 “The aim of the Black Chronicles series is to open up critical inquiry into the archive to locate new knowledge, and support our ongoing mission to continuously expand and enrich photography’s cultural histories. 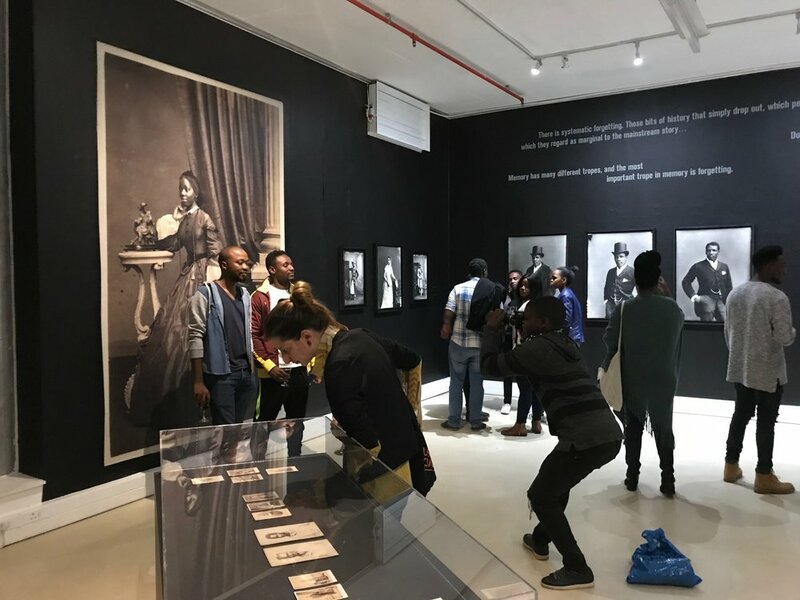 Based on current research, the portraits unearthed as part of Black Chronicles constitute the most comprehensive body of photographs depicting the black subject in Victorian Britain. 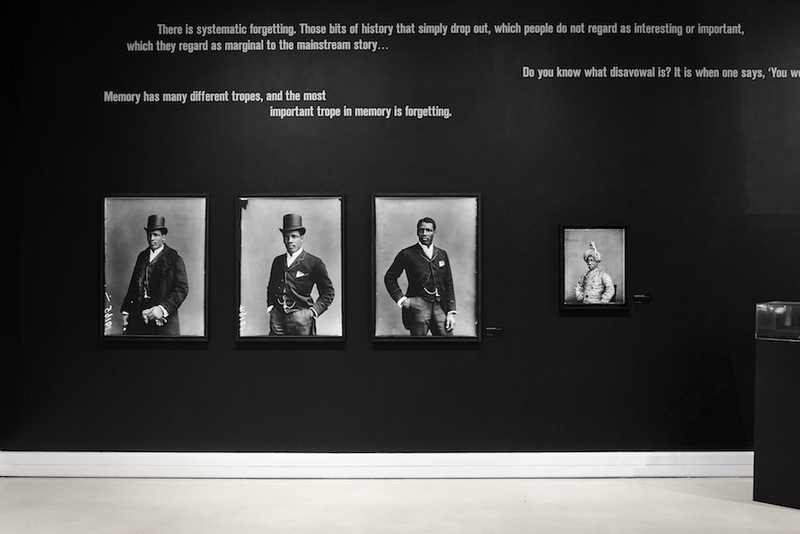 Not only does the sitters’ visual presence in Britain bear direct witness to the complexities of colonial and imperial history, they also offer a fascinating array of personal narratives that defy pre-conceived notions of cultural diversity in the nineteenth century. 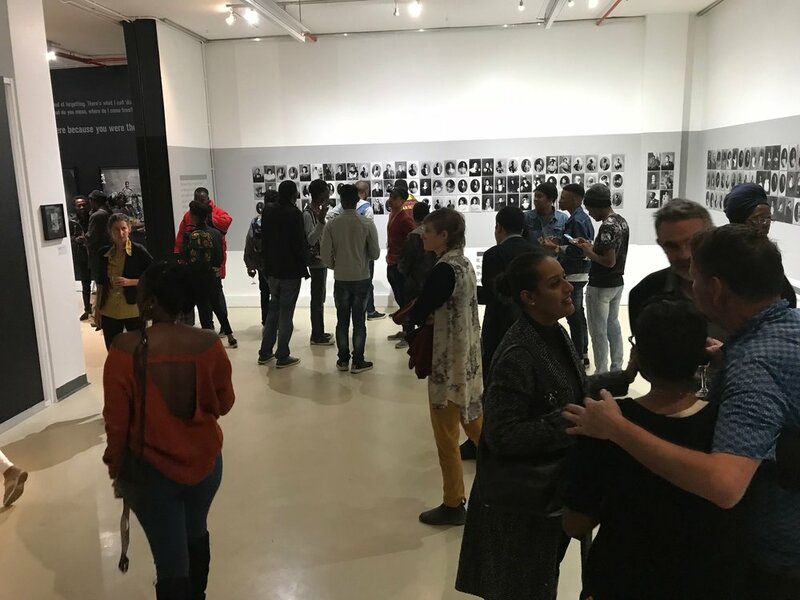 Their complex studio portrayal opens up a dialogue around the politics of subjectivities and agencies in relation to visual representation: some are presented in ways that convey a sense of pride, dignity and respectability, while others are, arguably, still locked in ethnographic or colonial modes of representation. 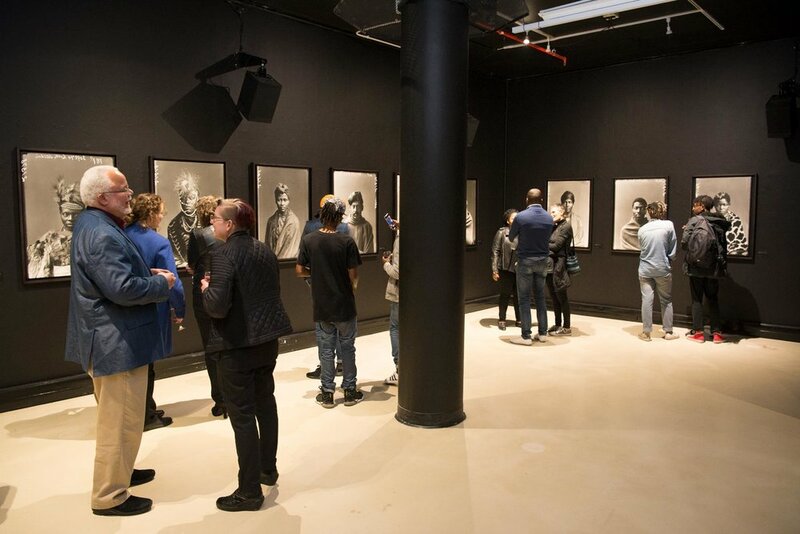 At the heart of the exhibition is the desire to re-constitute the archive through what I call ‘remedial curatorial work’: resurrecting figures from archival vaults of oblivion, and re-introducing new, annotated narratives into contemporary consciousness.” – Renée Mussai, Senior Curator and Head of Archive & Research, Autograph ABP, London. 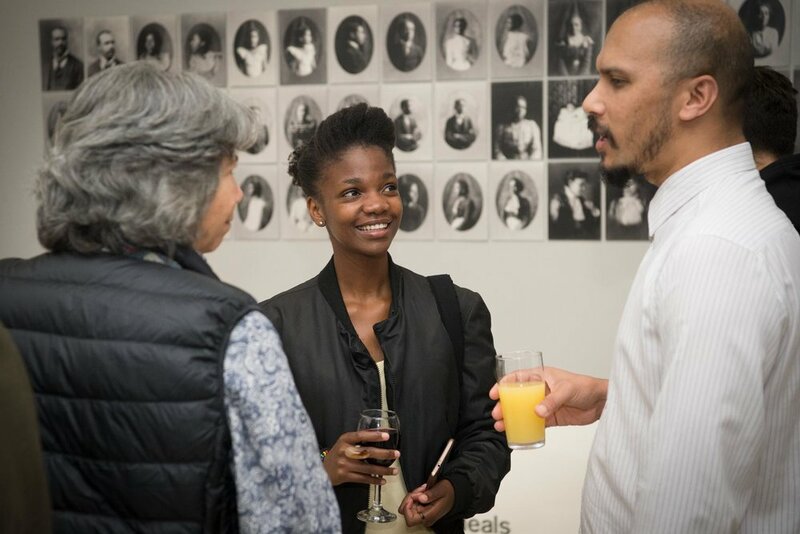 Renée Mussai is Senior Curator and Head of Archive & Research at Autograph ABP, a London-based arts charity that promotes photography and film addressing cultural identity, race, representation and human rights. 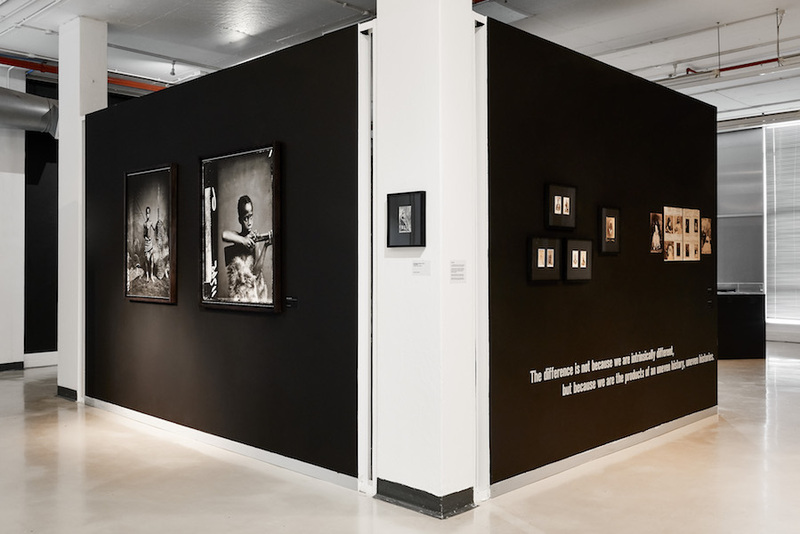 Her research led curatorial and scholarly practice focuses on African, Black British and diasporic photographic practices, with a special interest in portraiture, gender and sexuality. 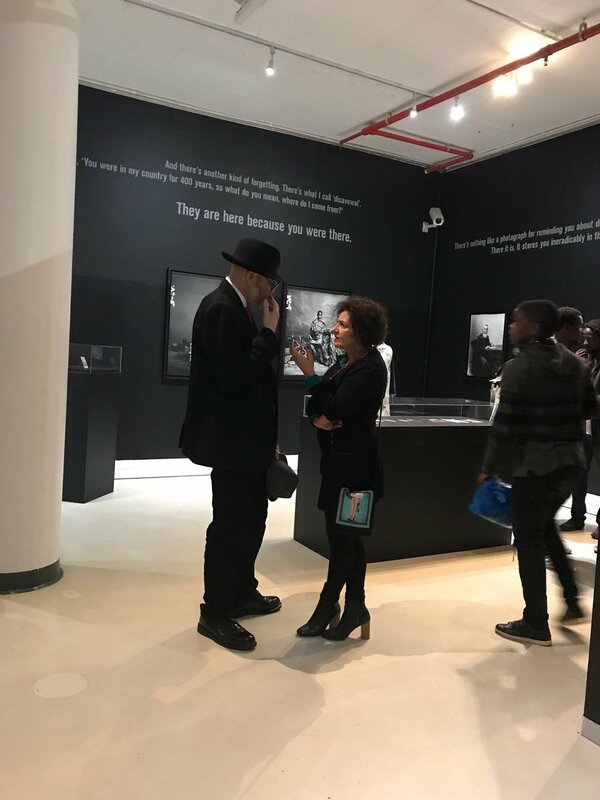 Over the past 10 years she has overseen the establishment of Autograph’s Archive and Research Centre at Rivington Place, and organised numerous exhibitions in Europe, Africa and the US. 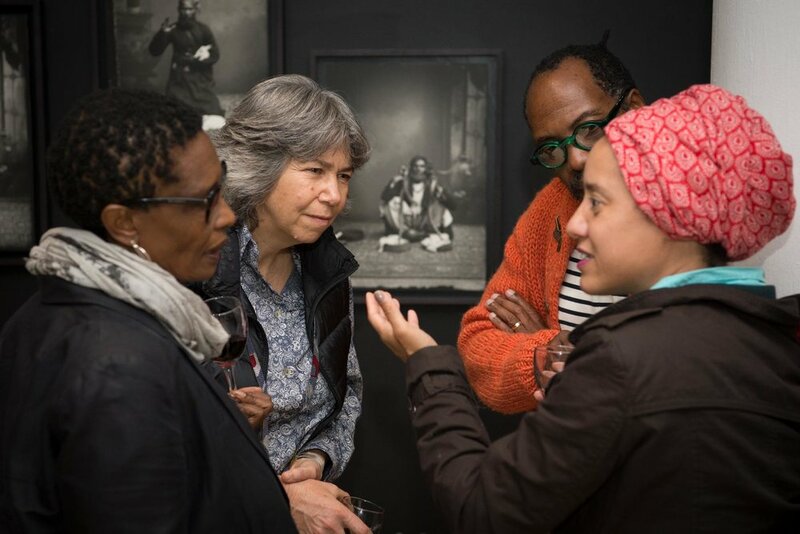 She lectures and publishes internationally on photography and cultural politics, and has been a regular guest curator and former non-resident fellow at the Hutchins Centre for African and African American Research at Harvard University since 2009. She is presently a PhD candidate in Art History at University College London. Artsy.net recently featured Renée Mussai as one of twenty international curators taking a cutting-edge approach to art history. Click here to view. Click here for more information about Autograph ABP and their work. 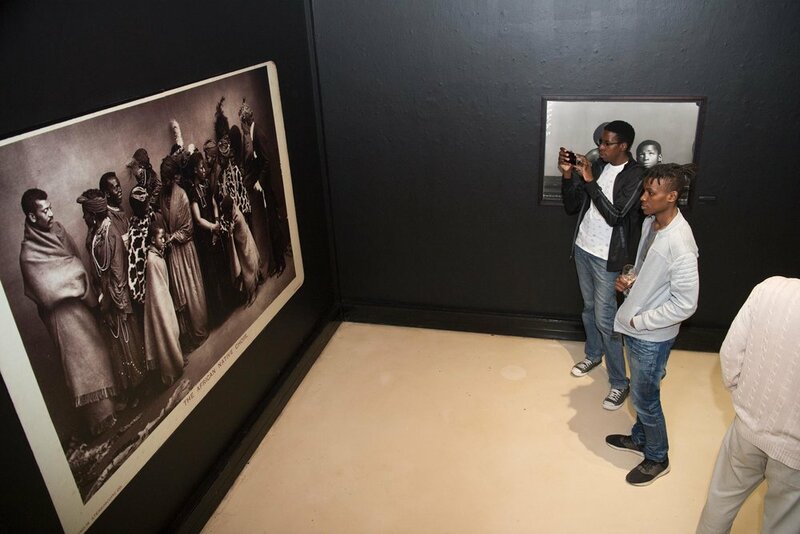 Black Chronicles is produced in association with the Hulton Archive, a division of Getty Images. 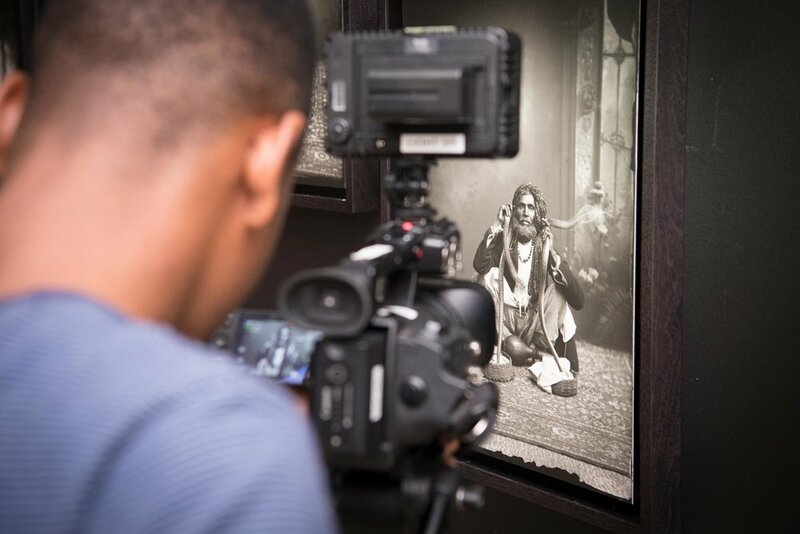 Photographs by London Stereoscopic Company © Hulton Archive/Getty Images are shown courtesy of Autograph ABP, London. Printed by Mike Spry between 2014 - 2017. All vintage photographs and other archive material courtesy of Autograph ABP. Supported by the National Lottery through the Heritage Lottery Fund. 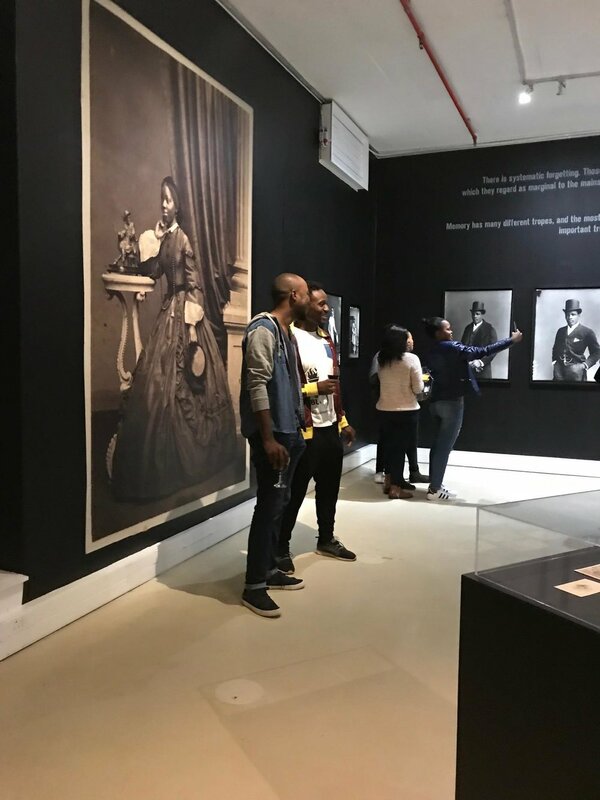 Digitally reproduced photographs of Sarah Forbes Bonetta (Davies) and others are shown courtesy of the National Portrait Gallery, London and private collections as stated. 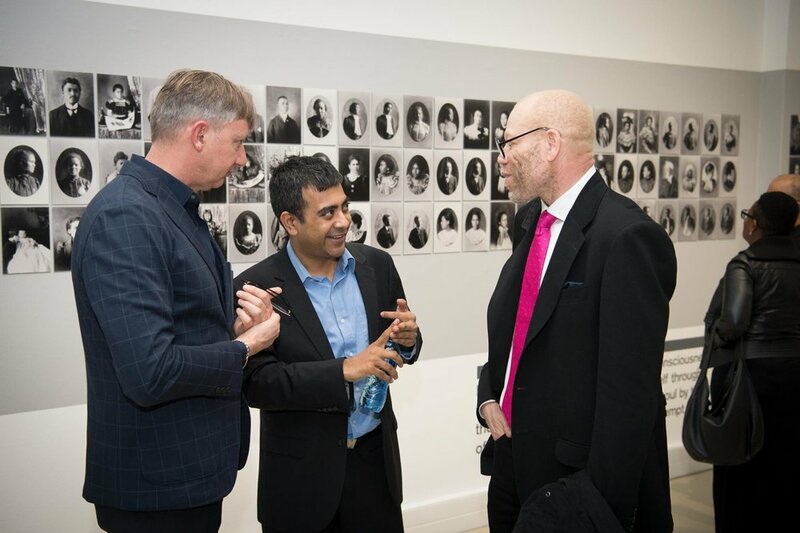 Autograph ABP is supported using public funding by Arts Council England. 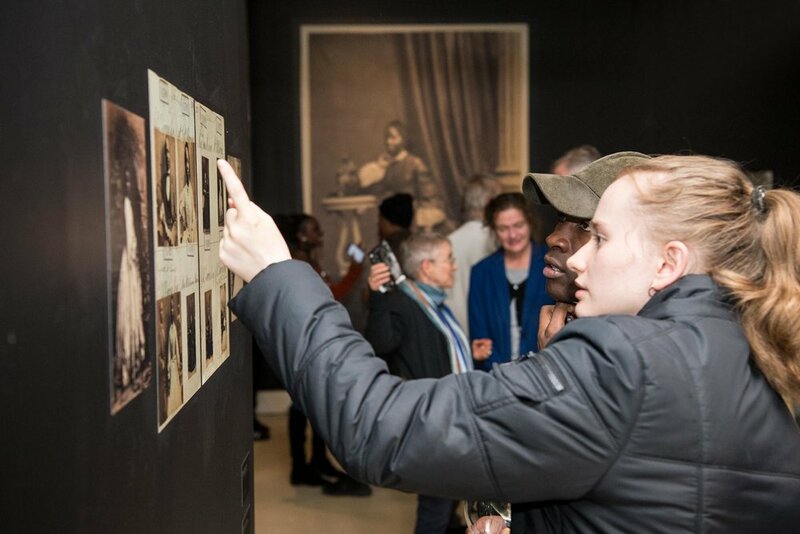 The Missing Chapter/Black Chronicles was supported by Heritage Lottery Fund (UK) between 2013 – 2016. 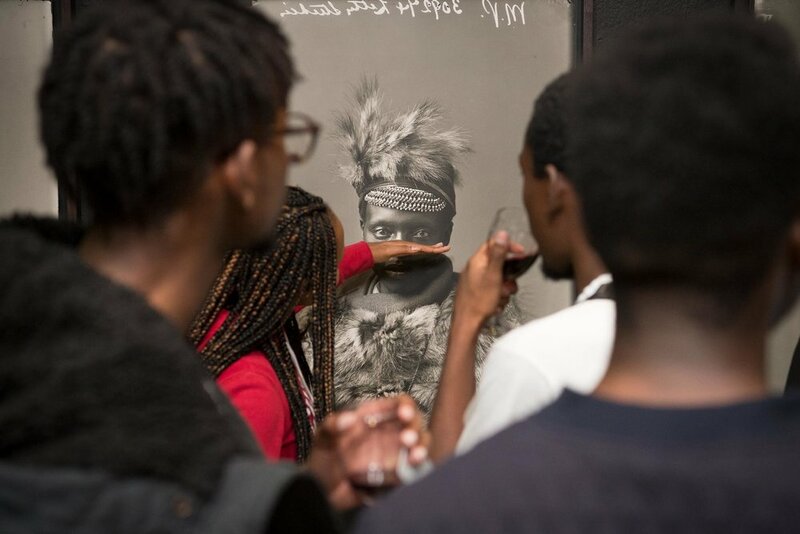 Scrolling image credits: Members of the African Choir, London, 1891. By London Stereoscopic Company (left to right: Frances Gqoba; Katie Manye [later known as Katie Makanya]; Paul Xiniwe and Eleanor Xiniwe) © Hulton Archive/Getty Images. Courtesy of Hulton Archive, and Autograph ABP, London. Supported by the National Lottery through the Heritage Lottery Fund. 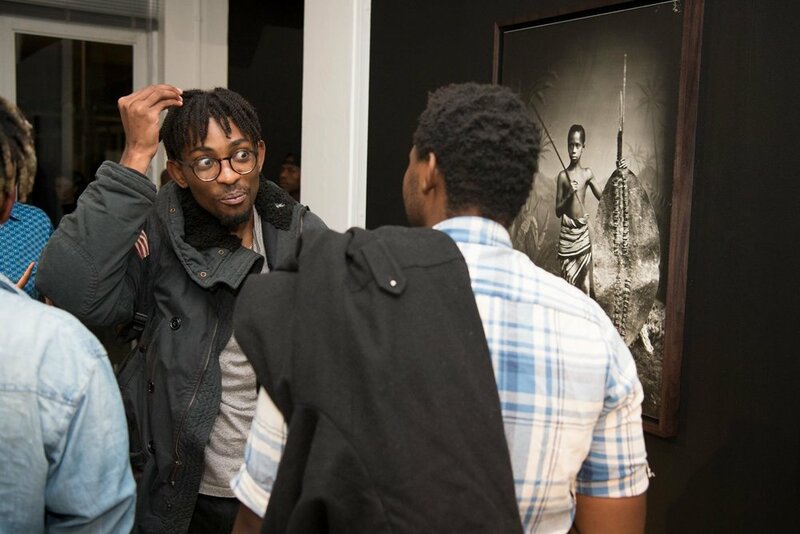 A hard-cover book to accompany the exhibition series Black Chronicles will be published by Autograph ABP in partnership with Harvard University’s Hutchins Center, Spelman College Museum of Fine Art, and the Visual Ixdentities in Art and Design Research Centre (VIAD), University of Johannesburg (forthcoming Spring 2018).